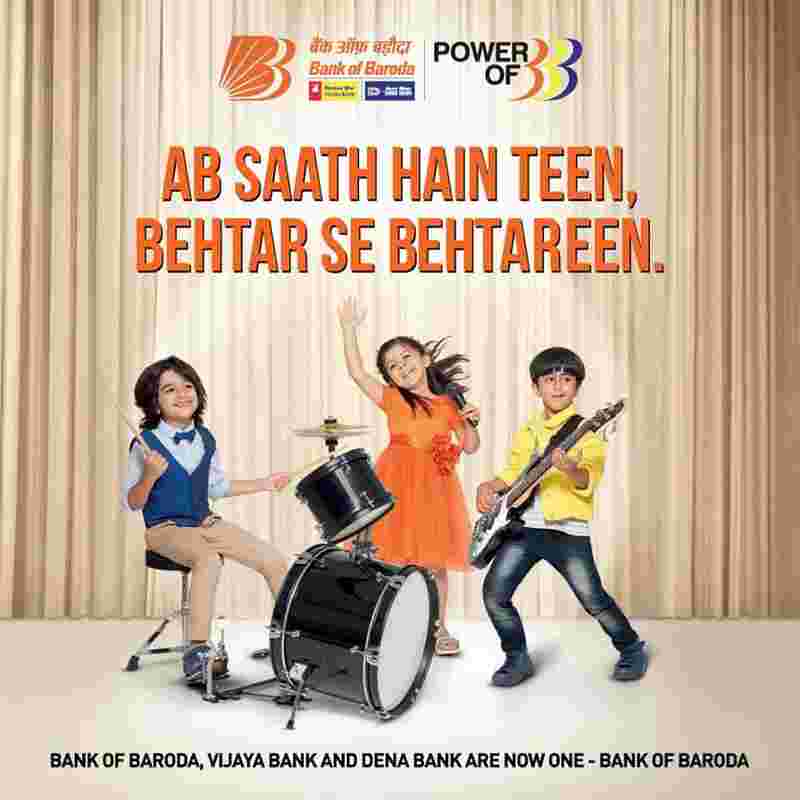 New Delhi: As the merger came into effect today, customers of Dena Bank and Vijaya Bank are now account-holders of Bank of Baroda, which has become India’s third-largest bank. The merger will provide customers of all three banks access to a larger number of branches, ATMs and other services. With an increased market share, the economies of scale will improve and Bank of Baroda is expected to become more profitable.